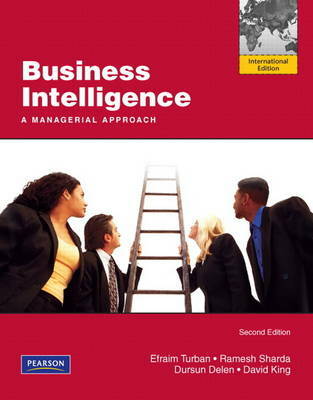 A managerial approach to understanding business intelligence systems. To help future managers use and understand analytics, Business Intelligence provides a solid foundation of BI that is reinforced with hands-on practice. The second edition features updated information on data mining, text and web mining, and implementation and emerging technologies.